I liked ZD30 the best, followed closely by Django with Lincoln a way distant third. 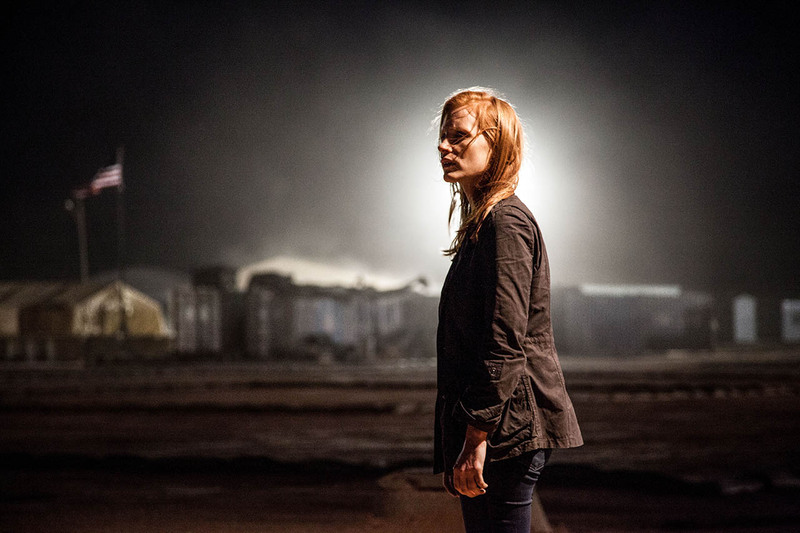 Zero Dark Thirty is sort of an incredible film. It’s definitely nothing like the other CIA film “Argo” – that film is much more standard Hollywood entertainment. This film feels like it has a point – it has something to say. My favorite part of the film is how it depicts sacrifice. In a selfish world where kids growing up want to be a rock stars, want to get more followers on Facebook, and smart college graduates are all headed to investment banks to try to figure out how to make more and more money, it’s almost refreshing to see a film where the central character puts her entire life above herself. It’s so true that the people who truly end up making a difference in the world do it by dedicating their life to their craft. There a great interview with Billy Joel where he talks about his failed marriages. He says that the problem is that once he starts working on an album, he can’t get it out of his head during the day. It’s there during the day, at night, while he sleeps, all the time. Everything else takes a back seat till that album is done. His marriages just fell apart because of it. That’s what’s great about ZD30. You have a group of people willing to take on that sacrifice. They are willing to get shot and blown up for their cause. It might not work, but at least they’re willing to do try to do it, all day, every day in a country that hates us being there. I knew how the story ends when i entered the theater but it’s one thing to see Obama give a press conference and another to be on the ground, going into a house with night-vision goggles. That’s some serious tension. This just vaulted above “Silver Linings Playbook” as my favorite film of the year. PS: As for the torture – i don’t know what the big deal is. First off, the scenes are not that brutal (have you see “Django”?). Second, it’s not clear whether the torture did any good to getting Bin Laden. How can you claim the film is promoting torture? Have you even seen it? Come on.